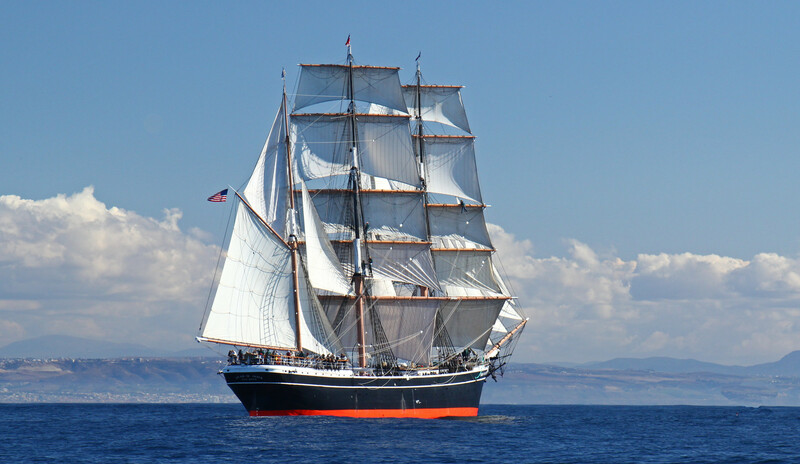 Star of India. Over 150 years old and still sailing. I photographed her from a trailing sailboat at sea, off the coast of San Diego.